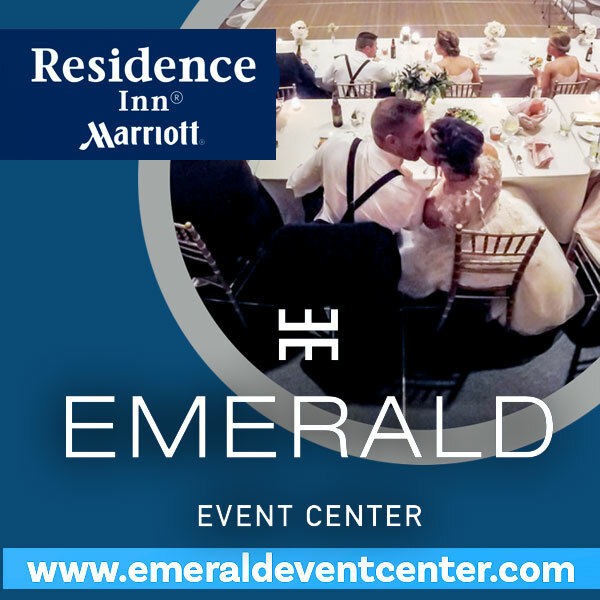 Wedding planning in 2018 is all about making the night an “experience” for your guests. 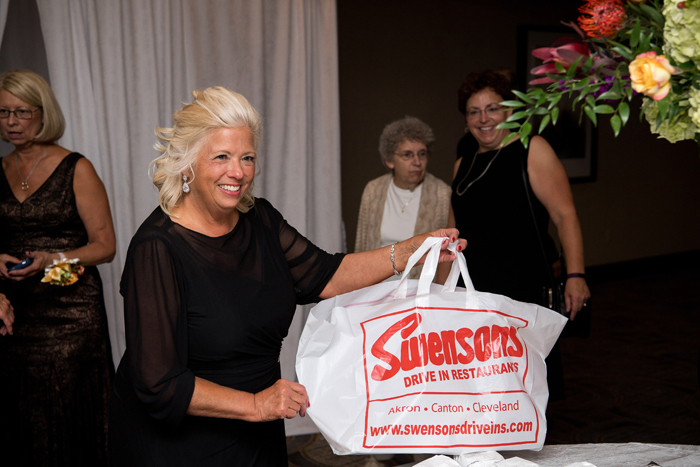 One thing your guests care most about is the food! So how can you set it apart from the rest? By offering late night snacks! Whether your guests are taking a shuttle to the hotel or are making the trip back home, odds are they’ll be hungry after dancing all night. 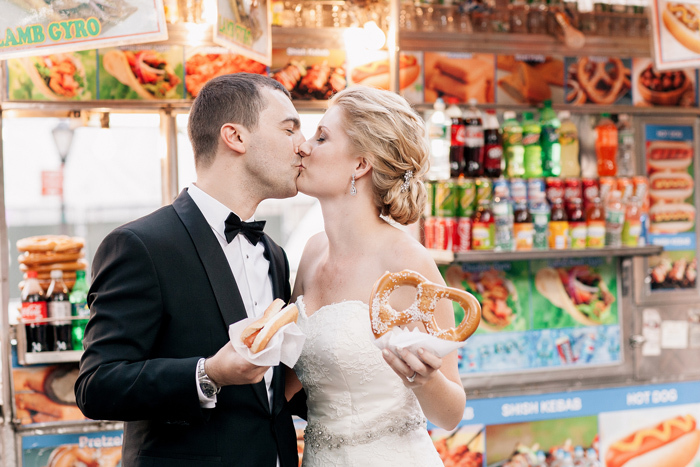 Regardless of whether you offer cake or desserts, a late night snack can be a great addition to your wedding! 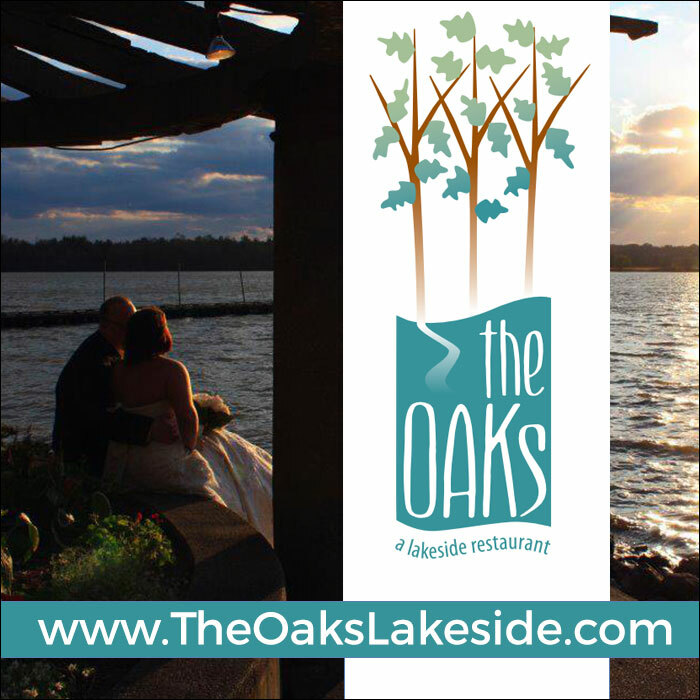 Plus, they double as an enjoyable wedding favor. Here are some of our favorite Late Night Snack options. Cotton candy is fluffy, sweet, fun to eat, and just melts in your mouth. It’s everything you could want in a late night snack! 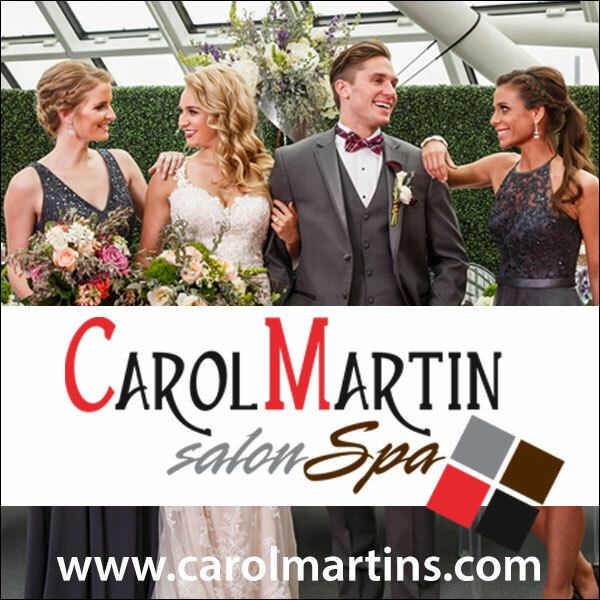 Plus, it can be dyed to match your wedding colors! Have small packs specially wrapped and ready to eat on the drive, or rent a cotton candy machine and letting guests spin their own! The only downside is that it’s quite sticky and may cause staining. 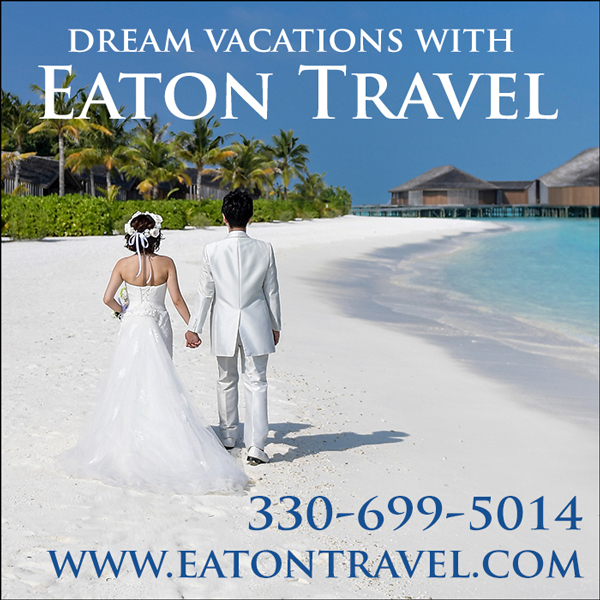 Be sure to provide wet wipes and be especially careful around your wedding dress. The ultimate midnight treat. 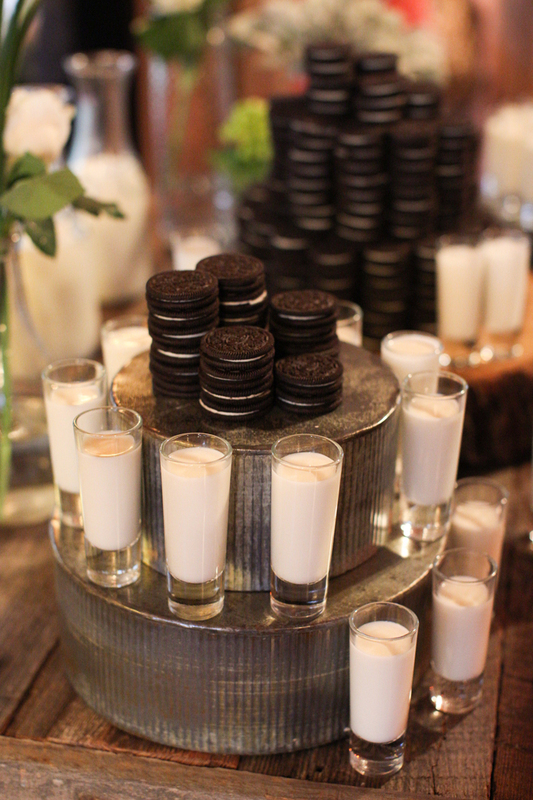 Whether you dunk or twist, your guests are bound to appreciate a warm cookie and cold milk right before bed. What’s great about this snack is the variety! You can please every guest by offering various cookie and milk flavors. 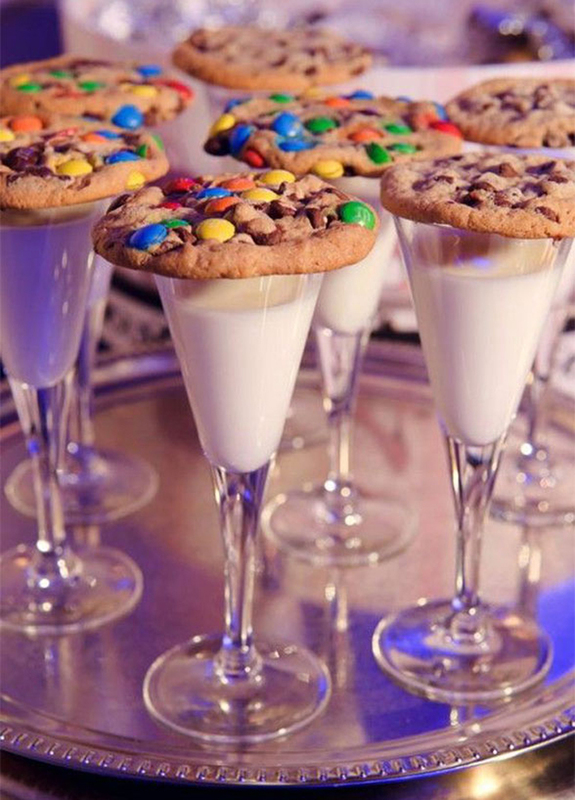 Guests can pair M&M cookies with chocolate milk, or Oatmeal Raisin with strawberry milk. To make this treat a favor, bag cookies in advance and offer cartons of milk! Fries are a common go-to when it comes to late night snacks. 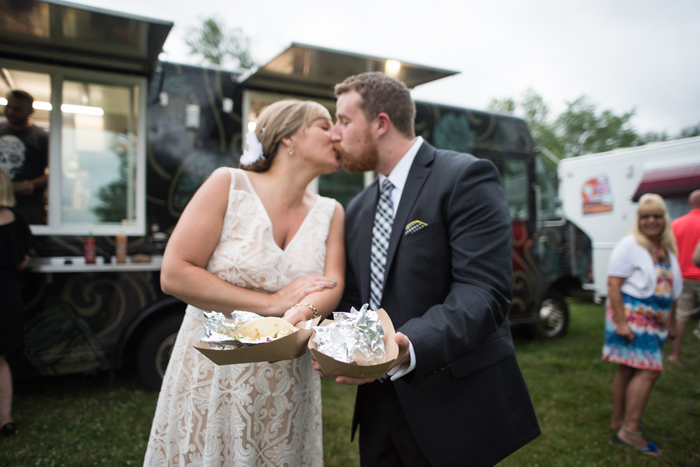 Whether you have a food truck outside your venue or set up a french fry bar, you should offer a variety of toppings. Melty cheese, bacon bits, ketchup, seasoning salt, Cajun or Old Bay spices, and parsley are must-haves! 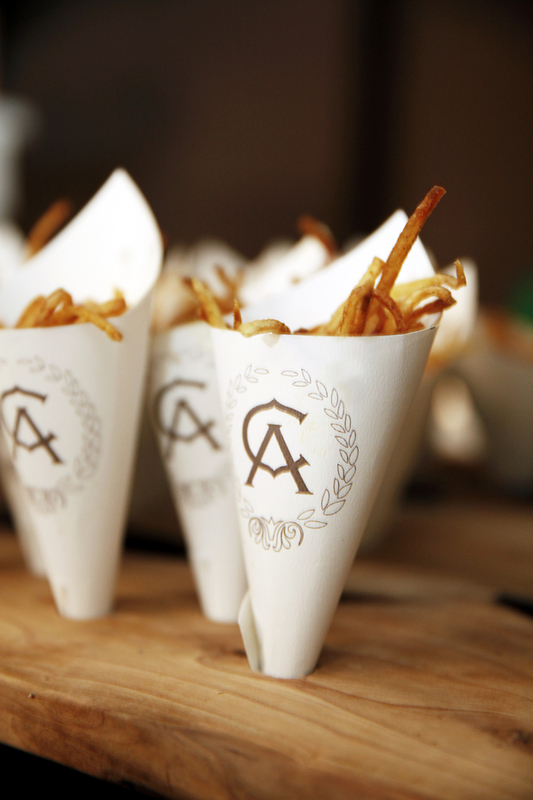 You could even offer a selection of wedges, shoestrings, waffle fries, hand-cut, and more! Is there anything better than salty carbs? We think not. 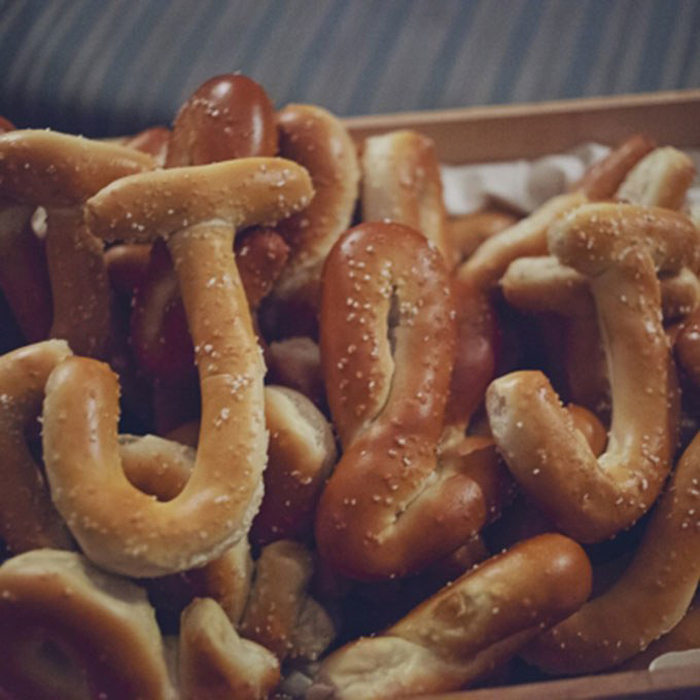 Have a cart at your wedding serving them fresh and hot, or get custom-shaped pretzels of your initials! 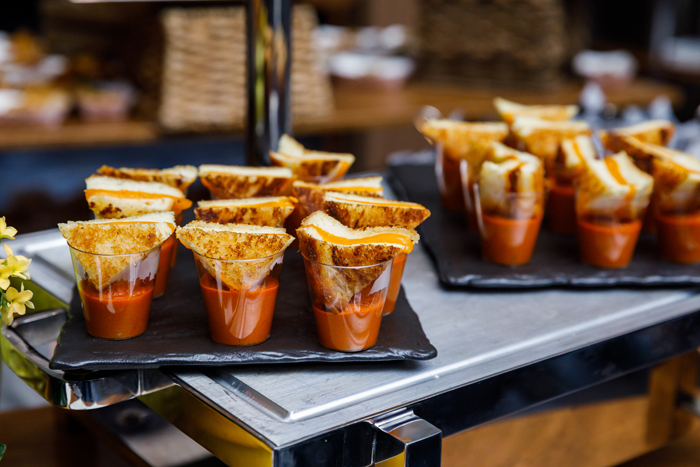 Provide dipping sauces like marinara sauce, cheese, cinnamon butter, and mustard! And feel free to send any leftovers our way. Though they branch a bit outside of late night snack into midnight meal territory, but you can’t go wrong with a fan favorite like hot dogs! They’re America’s favorite food! Create an entire bar with choices like all beef, pork, sausage, kilbasa, and more. Offer pretzel buns, pigs in the blanket, and all the favorite toppings. Just a warning – these could get messy! Is there anything pizza can’t make better? Just saying the word makes our mouths water. 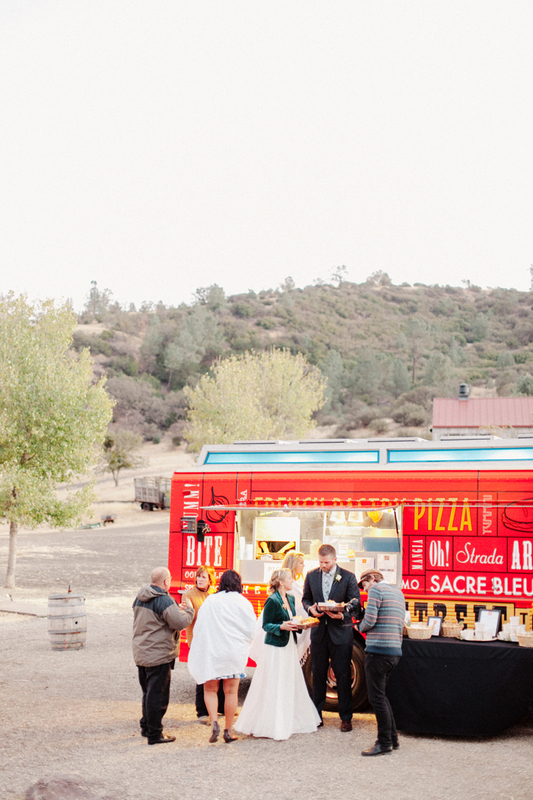 Just imagine your guests’ reactions when a pizza food truck or delivery man/woman arrives. Pizza is the perfect food to serve at your after-party, too! Just be sure to offer a variety of cheese, pepperoni, and vegetable lovers so everyone can enjoy! Soft or hard, crunchy or spicy, wrapped or open-faced, tacos are a great late night snack! They can be quite messy, but you can have a taco bar where guests can build their own! That way, they can customize it to their tastes and add extra cheese or omit the tomatoes if they choose. Rent a popcorn machine and let your guests munch on something crunch as they dance the night away! 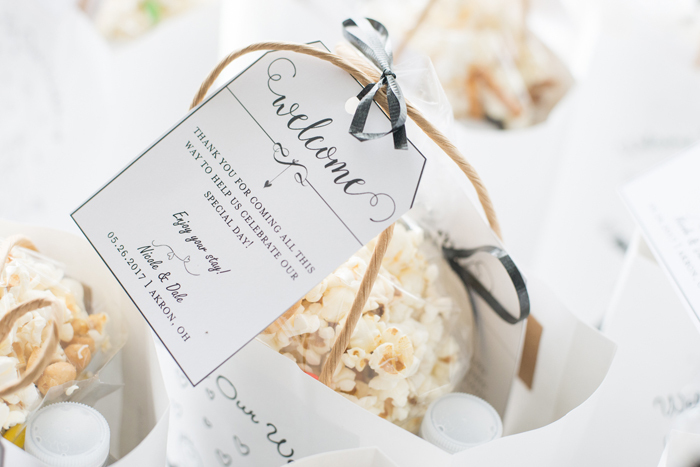 Or, offer packaged popcorn, caramel corn, kettle corn, or cheddar corn as a favor as your guests depart! 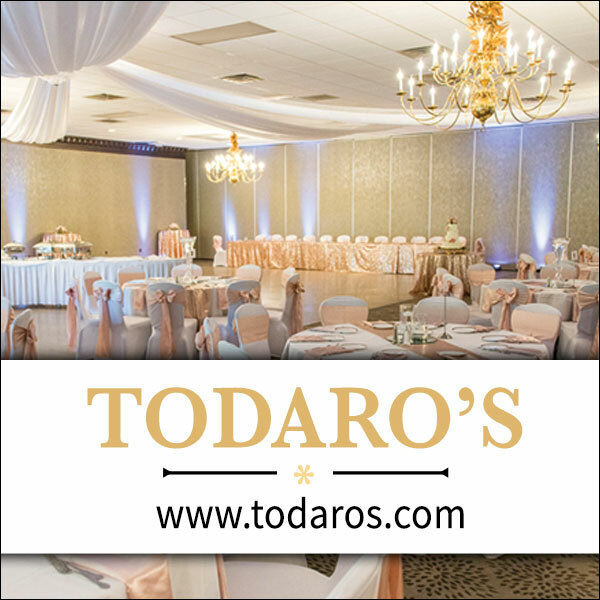 Just serve your favorite, or have a selection of flavors for your guests to choose from. Either way, they are sure to enjoy this salty or sweet crunch snack. These are not your mother’s tea sandwiches, but they are great finger foods! 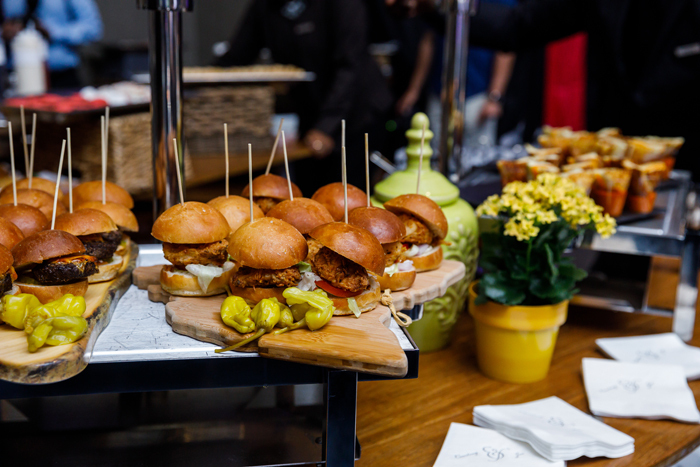 As the night winds down, ask your caterer if they can come out with platters of miniature sandwiches like sliders, grilled cheese, or even PB&J! 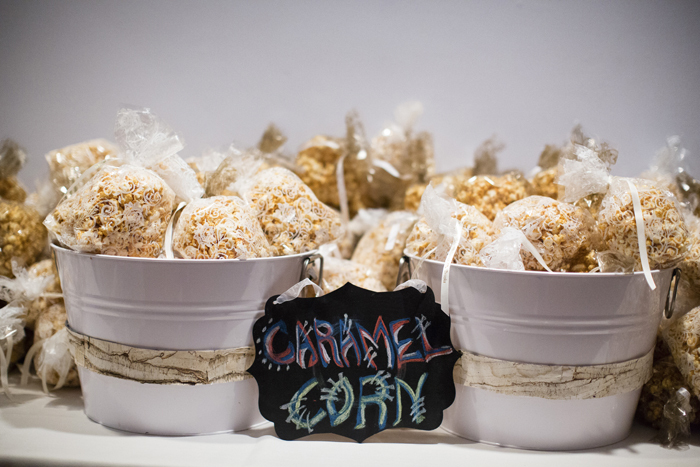 Your guests can eat them on the dance floor, at their seats, or on-the-go. Do you remember how excited you got as a kid whenever you heard the ice cream truck? 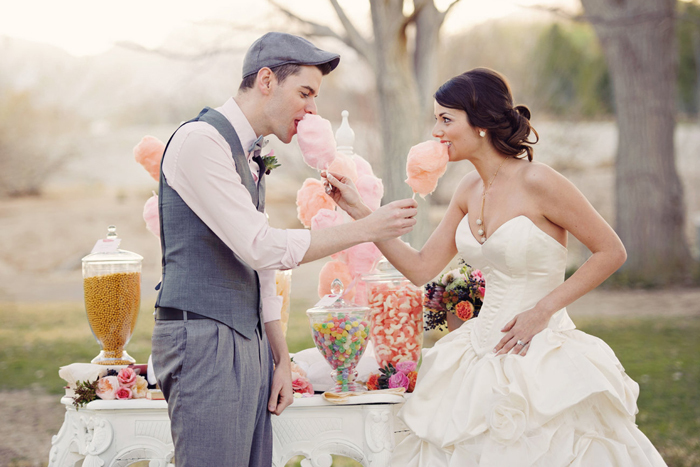 You and your guests will feel that same way when you serve ice cream at your wedding! 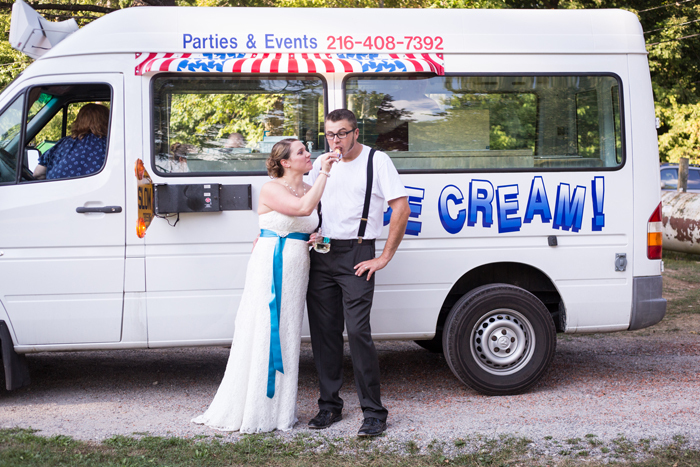 Whether you hire an ice cream truck, cart, or simply have a sundae bar, nothing will go better with your wedding cake! Check out some of our other favorite dessert options on Pinterest! Who doesn’t love an ooey gooey s’more? Crunchy, chocolate-y, and sticky combine to make one sweet treat! Unlike the other snacks listed here, s’mores can’t be packaged and enjoyed by your guests that same night. 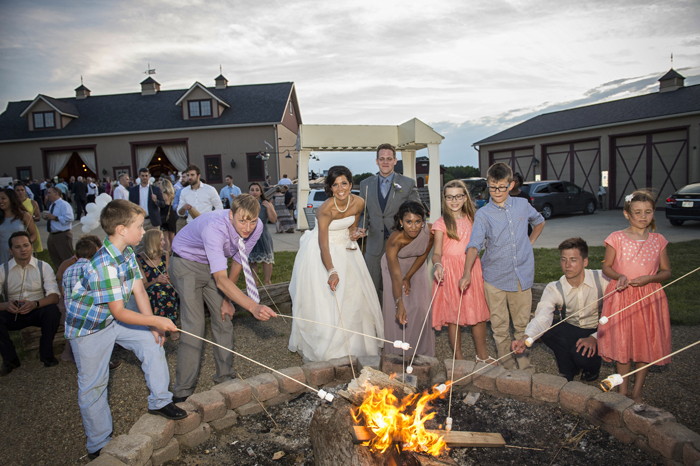 If you want to offer s’mores as a late night snack, you have to have a fire of some sort where guests can toast their marshmallows. 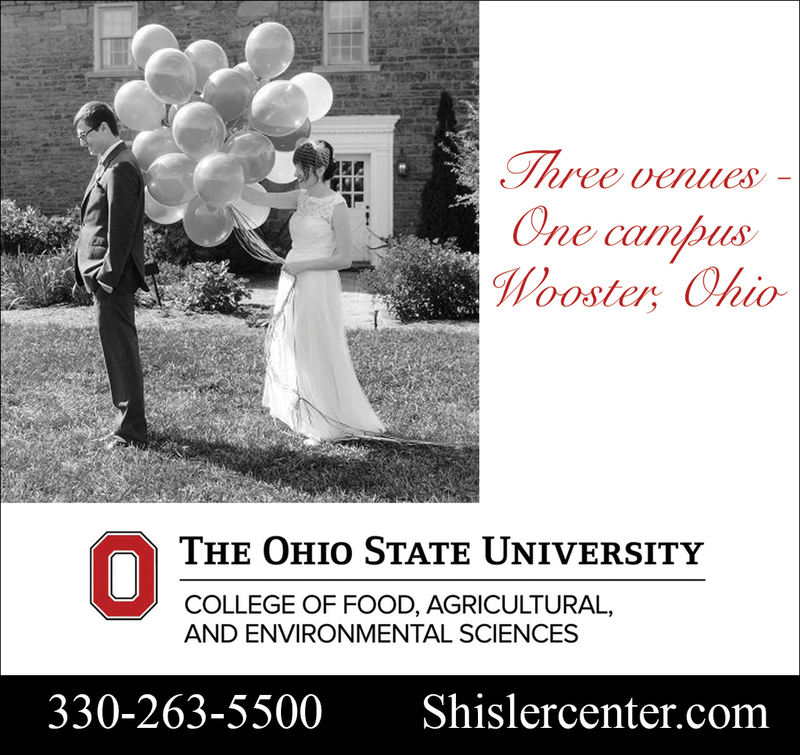 This typically only works with outdoor venues. But if you can pull it off, it’s such a fun activity for both the kids and the adults! As with any party, if you want guests to stay, you’ve got to serve food. Comfort food, like the options presented here, are always crowd-favorites!